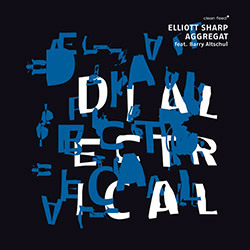 Downtown New York multi-reedist mainstay Elliott Sharp in his third Aggregat release, in a quintet with Taylor Ho Bynum on trumpet, Barry Altschul on drums, Terry L. Greene II on trombone, and Brad Jones on bass, pushing elastic limits on the concepts of jazz and free improv. 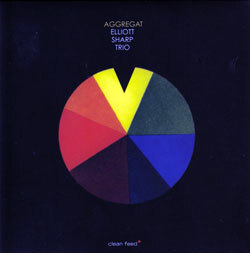 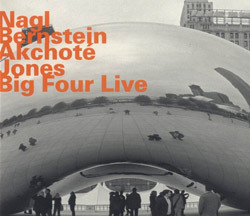 The 2nd Aggregat album expands the first release's trio of Elliott Sharp (just on reeds this time), Brad Jones (bass) and Ches Smith (drums) into a quintet with Nate Wooley (trumpet) and Terry L. Green (trombone) for an amazing set of free jazz compositions. 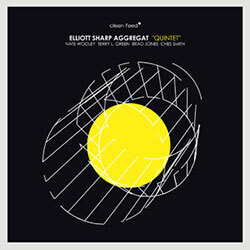 NY saxophonist/guitarist, composer and conceptualist Elliot Sharps Trio with bassist Brad Jones and drummer Ches Smith using written scores to guide rhythmic and melodic jazz into unlikely and fascinating structures. 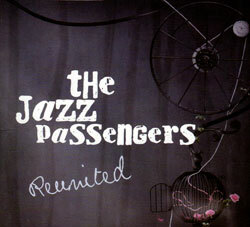 NY's superb Jazz Passengers, led by trombonist Curtis Fowlkes, brings together hard-bop and vocals in a Mingus workshop mode, here reunited with Elvis Costello, Marc Ribot, Deborah Harry, &c.